City council has approved a bylaw that will see increased enforcement and a ban on barbecues. Councillor Amy England unsuccessfully called for a public meeting on the issue. 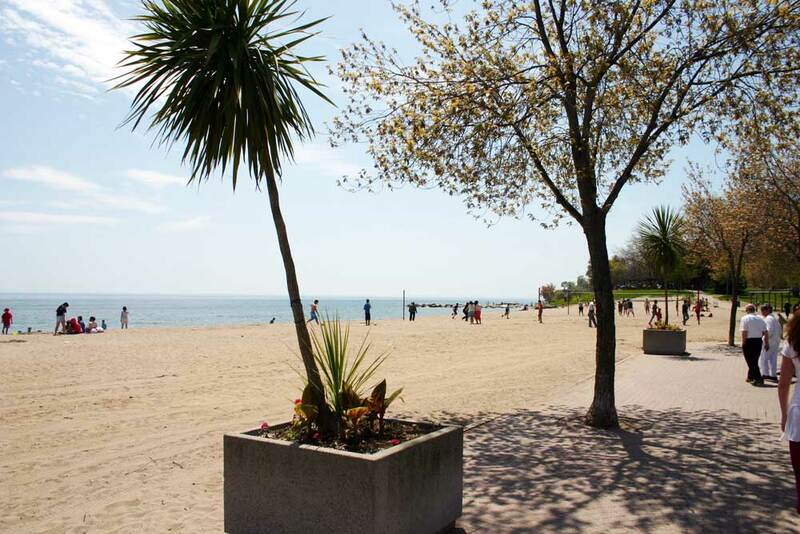 Controversial changes to Lakeview Park bylaws have been approved by Oshawa council despite calls for a public meeting to discuss the matter. Among the changes, which include more enforcement and dropping the group size requiring a permit to use the park from 50 to 20, the outright ban on barbecues drew the most attention. Councillor Amy England spearheaded a referral of the bylaws back to staff, which would include the process for a public meeting to be held to discuss the changes. England stated the changes seemed to be redundant to their current bylaws, with some of the problems being solved by simply increasing enforcement. The referral motion failed with only councillors John Neal and Doug Sanders voting for it along with England. The recommendation passed with only England and Sanders voting against it. England further stated she thought the recommendations leaned too heavily on anecdotal evidence of conflicts, and a public meeting could have addressed the publics concerns. “(The public meeting) would have been an opportunity for those who use the park so we can come up with amicable solutions for everyone,” she said. Councillor Bob Chapman said the bylaws address serious safety concerns at the park that could see the city be liable for any incidents. Councillor Dan Carter said he felt the recommendation was the best solution to the problem of recurring conflicts regarding users at the park, which include alcohol consumption, dogs running off leash and unauthorized vendors selling food. “Based upon the recommendations, some of the anecdotal information we had from people that were dealing with some of these issues and my own visits down to Lakeview Park, this recommendation, out of as much as I would like to find different ways for us to do things, it’s the best resolution,” Carter said. Carter, like Chapman, said the changes are about safety. “Every decision we have to make is based upon the safety of our citizens, safety of our staff and safety of our visitors,” he said. According to Mayor John Henry, the issues at the park have been ongoing for almost five years, with city staff attempting different efforts to find a solution, including a pilot project for barbecue rentals last year.